Content creation is one of the biggest factors in conversion rates. When people visit a website, they expect to see content that is informative, useful, and increases their trust in the brand. Content also helps websites rank higher in search engines, which can ultimately increase conversion rates. So if your conversion rates aren't what you want them to be, what can you do? Let's take a look at a few steps businesses can take to increase their conversion rates through content. Reconsider your target audience: The audience you're targeting through your content has to be right or else you won't get good conversions. So if you're looking for better conversions, start by taking a closer look at your target audience. If you're targeting the wrong audience, targeting them too early, or simply not appealing to them in the right way, you need to adjust your strategies. By finding the right audience and knowing how to appeal to them, you'll start seeing more conversions. Get creative with calls-to-action: When content has a good call-to-action that has a sense of urgency, consumers are more likely to follow through with making a purchase, setting up an appointment, or giving your company a call. There are plenty of different ways to implement calls-to-action and it's important to find one that works. So be specific with your prompt, tell consumers about any deals you're offering, and find a creative approach that seems to appeal to your audience. Work with a digital marketing agency: When it comes to content creation, search engine optimization can play a huge role in getting conversions. 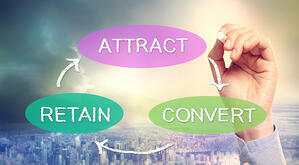 SEO practices can help content appear in search engines, which leads to conversions. So by working with a web design agency, you can get help from SEO professionals. By focusing on not only SEO but the overall design and usability of your website, a web design agency can help increase your conversion rates. 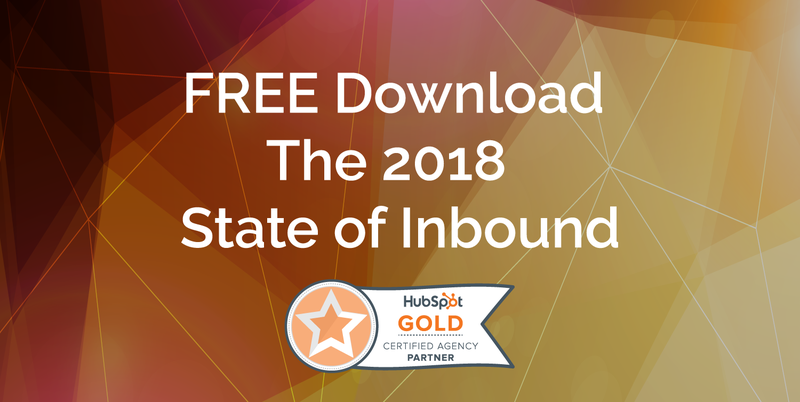 Data from 2016 found that only 22% of businesses were satisfied with the conversion rates they were getting. So if you're not happy with your conversion rates, it's time to do something about it. Try to better understand your audience, get creative, and work with an internet marketing company for the best results possible.